7 p.m. Friday at Forno Kitchen + Bar. The magazine will run down the who, what, where and how of the Fashion Meets Music Festival, which will be held Labor Day weekend in Columbus' Arena District. The festival, in its second year, was named No.10 out of the 14 Most Epic Global Festivals in 2015 by Mashable. 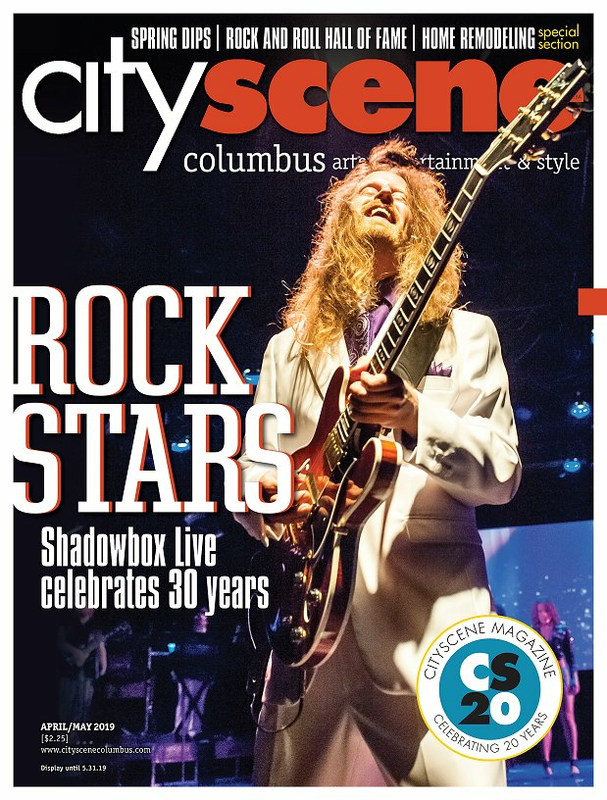 The magazine, which drops this week at more than 100 locations throughout Columbus, includes details about participating designers and artist presentations. FMMF Magazine is free and will also include a first look at the lineup and schedule, among other upcoming events tied to the festival such as the The Fusion Foundation, a charitable arm of the Fashion Meets Music Festival. For live performances, behind the scenes information, a showcase of contributors and links to the Fashion Meets Music Festival to purchase tickets visit magazine.fmmf.us.